Welcome to the exclusive Hunter House complex in the fabulous area of Silverado. 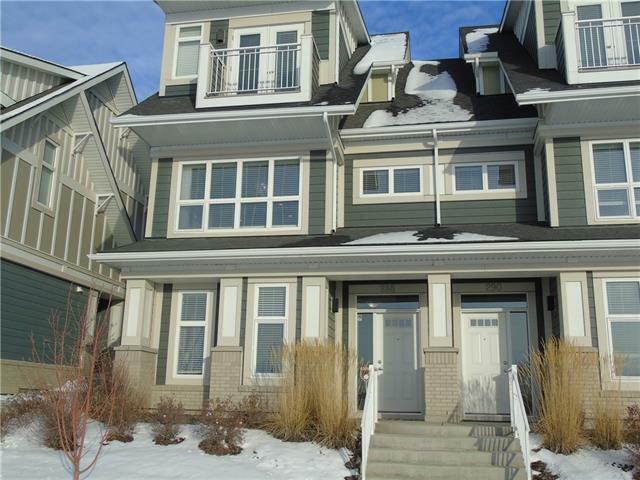 This executive style 3 storey townhouse has had one owner and you can tell by the pristine condition of the home. The main floor has a spacious, wide open layout, complete with a designer kitchen, Stainless Steel Appliances and a large 10' quartz island. As this is the end unit, the huge windows allow natural light into this showroom setting. 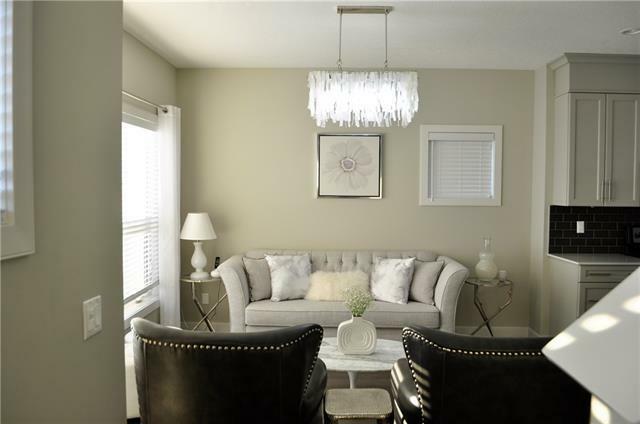 You will appreciate the high end finishes, ceramic tile, laminate floors, 9' ceilings and a very convenient deck for entertaining or barbecuing. 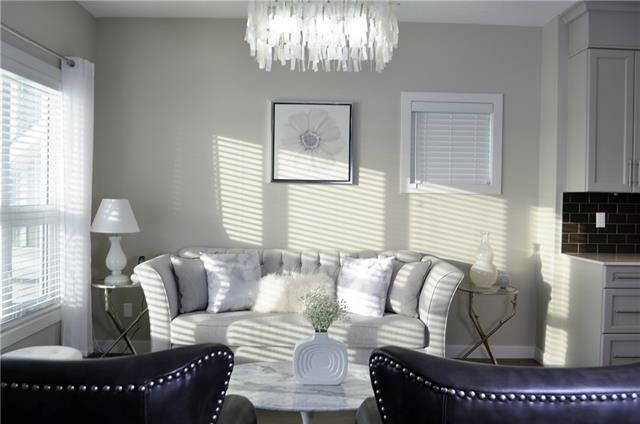 The top floor features a master bedroom with walk-in closet, a 3 pc en-suite and 2 bedrooms with a 4 pc bath. Enjoy the convenience of a double garage with a double parking pad plus visitor parking just steps away. 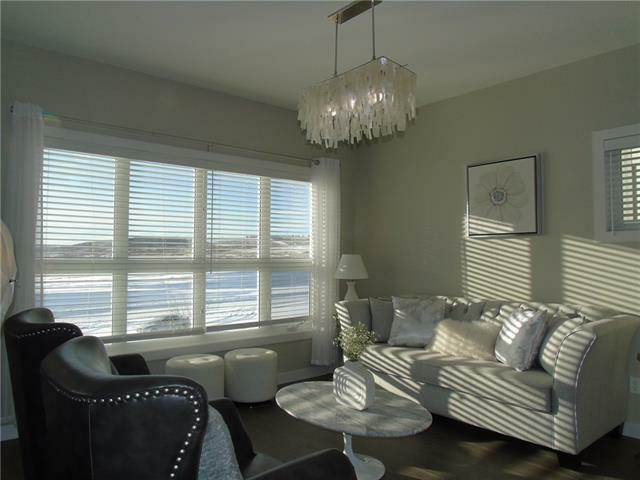 Ideally located with quick access to all shopping amenities, Sobeys, schools, S. Hospital, a short drive to Somerset C-Train & quick access to McLeod Trail, 22X, Stoney & Deerfoot. Come and see this beautiful home today!